Are you interested in diving much deeper into Earth Education? 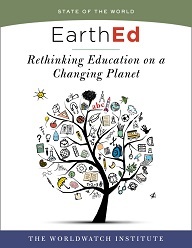 Then join EarthEd project director Erik Assadourian starting in February for a 3-credit online course on Earth Education. This intimate (5-8 students) Masters-level course at Goucher College will explore Earth Education in depth and conclude with a project where you’ll design an Earth Education class in your community. Want to learn more? Download the syllabus here. 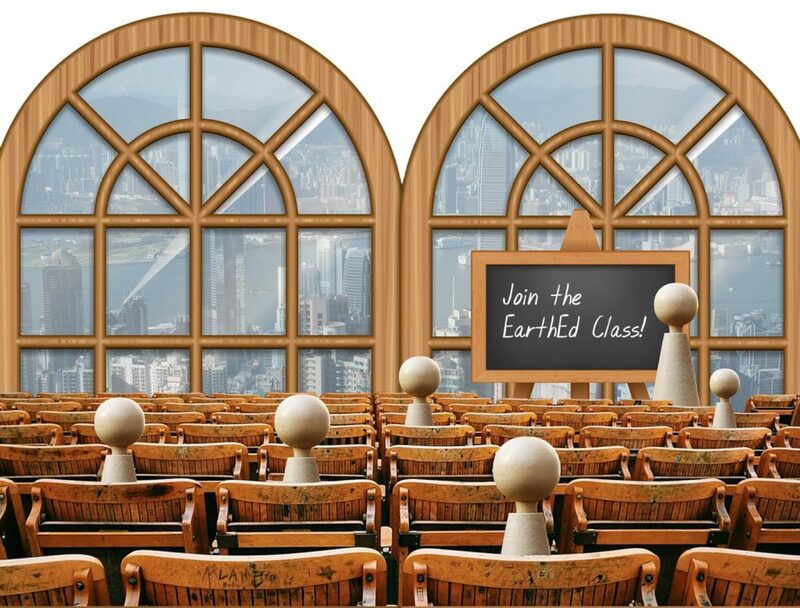 And if you want to take the course, email Erik at eassadourian (at) worldwatch.org soon. And yes, there is an audit option.